Easter was an absolutely beautiful day at our house this year. This was especially nice considering there were tornadoes in the area the day before. Easter morning started off with Emily waking and asking if the Easter Bunny had come during the night. Of course he (she?) had so Emily had to go through her bucket first before waking up her brothers. The kids mostly enjoyed the chocolate best, followed by the rubber dinosaurs. Austin thought the chocolate was better with the foil wrappers on. We had a good day mostly hanging around inside the house. The Easter Bunny didn't return until that evening to hide eggs in the front yard. He was very considerate and thought it was best to let the ground dry as much as possible. The kids got dressed in their new outfits for the egg hunting and so I could attempt, once again, to get a photo of all of them together. Silly me, I obviously still hadn't learned my lesson from the Christmas photo fiasco. And we have another kid to add to the mix. 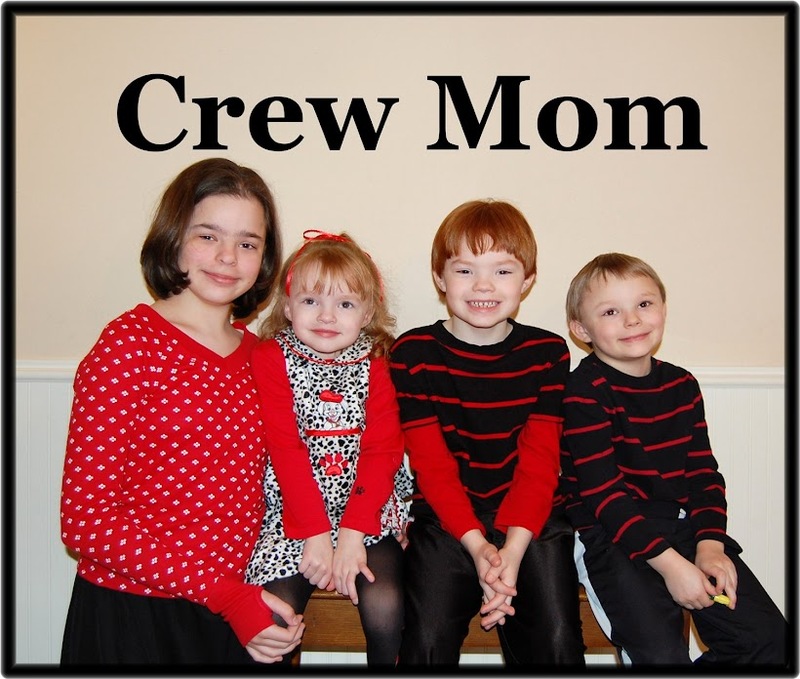 However, I was able to get some nice individual photos of my crew. Here is Anna Jaye in her pretty Easter dress. I was so happy to find one small enough to fit her. I think she looks so adorable in it. Austin hasn't quite figured out the timing of his smile to match the delay on my camera. That's ok though. Doesn't he look handsome? Garrett has begun to correct my style of getting them to ham for the camera. You can't hear it here, but he's trying to tell me to tell him to say Ironman, not Spiderman. I love to dress Austin and Garrett in matching clothes. I'll keep it up as long as they'll let me. I swear Emily is growing up on me everyday. She's holding the gold wrapper off of one of the mini Hershey bars. She claims it is a golden ticker a la Charlie and the Chocolate Factory. Her imagination was probably helped along by us watching the movie right before hunting for eggs. One last picture to share. I thought this was an incredibly sweet shot of Mark and Anna.